OMNI can give you a 3D/4D image of your baby. 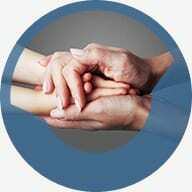 Ultrasound Sydney – Welcome to OMNI Ultrasound & Gynaecological Care. OMNI is Sydney’s first ultrasound centre for excellence dedicated to Women’s Ultrasound, Pregnancy Care and Gynaecological Care. Using the latest technology OMNI can confirm the wellbeing of your unborn baby. To ensure the best care for you when you need it, OMNI offers same day scanning. Located in St Leonards and Penrith, OMNI is a centre of excellence for gynaecological and pregnancy scanning. Our comforting and friendly environment is equipped with only the latest 3D/4D ultrasound technology. We accept referrals made out to OMNI and any other imaging practice. This allows us to provide you with high quality transvaginal imaging and total healthcare for the requirements of women, referring GPs and Specialists. OMNI offers a unique approach to diagnostic ultrasound and follow up treatment. Download our FREE OMNI Ultrasound App from the App Store today. 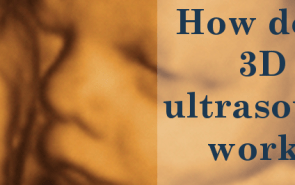 How does 3D ultrasound work? 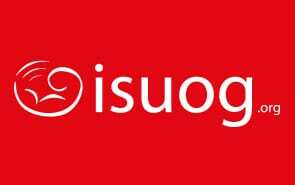 is one of the course directors of an advanced interactive course in early pregnancy and endometriosis scanning. At OMNI we specialise in ultrasound assessment of the pelvis. We also provide fundamental diagnostic information for pregnant women and those with gynaecological complications. 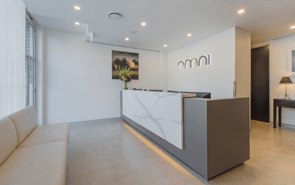 OMNI is the first dedicated private unit in Australia for women experiencing pain or bleeding in pregnancy. OMNI Ultrasound & Gynaecological Care also has the latest in 3D/4D baby vision. This means that real time baby action can be seen and your baby’s 3D images will be available via our app: giving you a view of your baby’s features well before delivery. At OMNI, we are conscious that healthcare problems such as lower abdominal pain or bleeding can often occur without warning. Same day ultrasound scan in serious cases ensures the very best diagnostic care for women. This can not only be reassuring but also enable immediate and appropriate informed planning. Continuity of care by the OMNI ultrasound team will ensure the most up to date approach, tailored according to each woman’s presenting problem. OMNI’S Penrith clinic is located near both Nepean Public and Nepean Private Hospital, and our St Leonard’s clinic is near Royal North Shore Hospital and the North Shore Private Hospital. Our warm and caring staff look forward to welcoming you to OMNI.